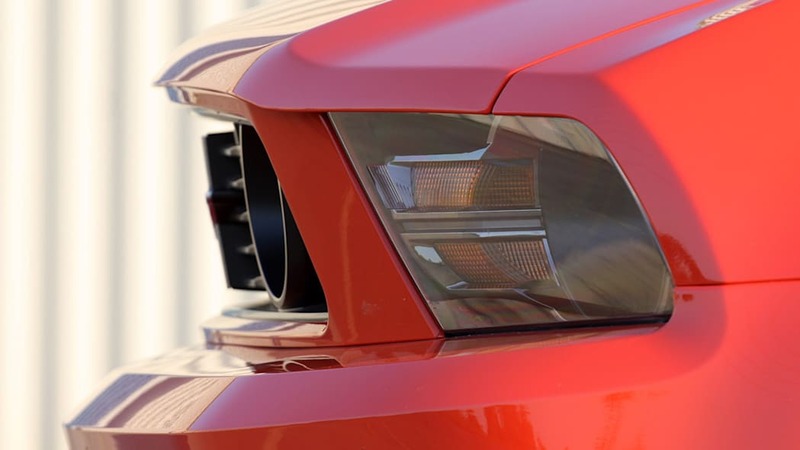 Despite extolling their many carnal virtues for years, we know that there's still a sizable group of enthusiasts who have never managed to wrap their heads around the idea of owning a pony car. We've heard all the excuses before, from complaints about refinement, Jurassic underpinnings and muscle-straining inputs to shopworn stereotypes about the people who drive them. Thing is, if we're being honest, many of these same notions have troubled us as well – even those of us who have triumphed over our prejudices and actually bought one of the things. 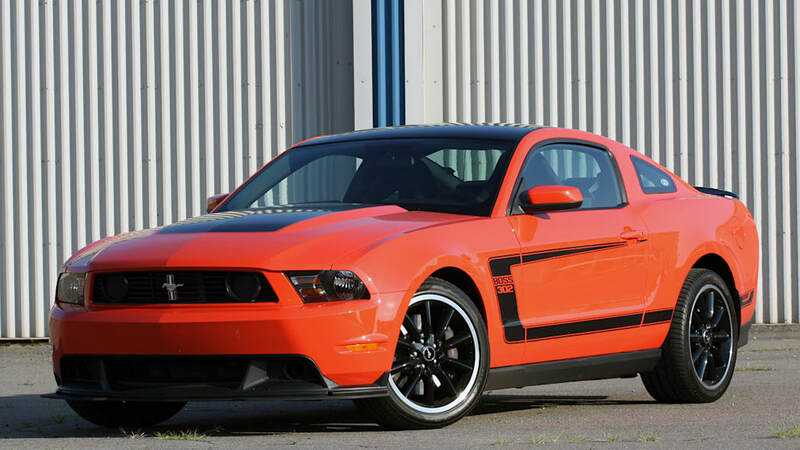 Well, boys and girls, Ford finally has a four-wheeled answer for the naysayers and skeptics: The Mustang Boss 302. 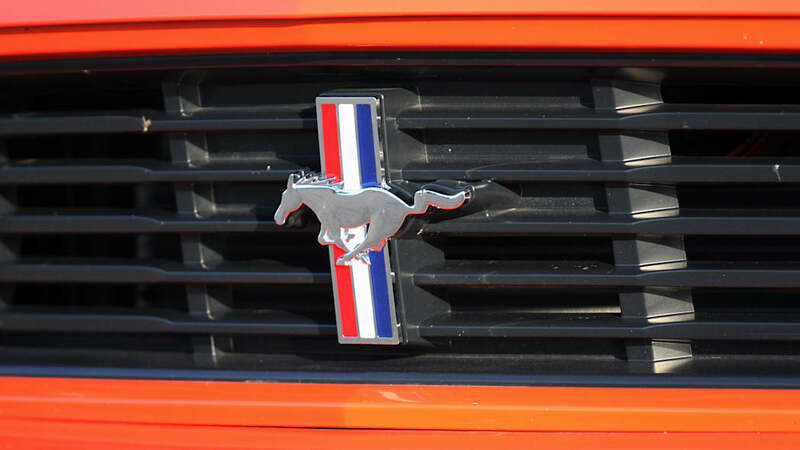 Just as bacon is the gateway meat for wayward vegetarians, the orange crush seen here is the four-wheeled, applewood-smoked come-on for pony car doubters. Better still, unlike that tasty bit of swine dining, it's nearly guilt-free. 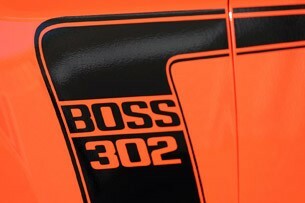 The 2012 Boss 302 may carry the namesake of Ford's legendary 1969 competition car, and it might work a treat on racetracks, but Ford has made sure it's an honest-to-Detroit everyday proposition, not just a weekend warrior for waxing overconfident BMW M and Mercedes-Benz AMG preeners. There was never going to be a problem with power. 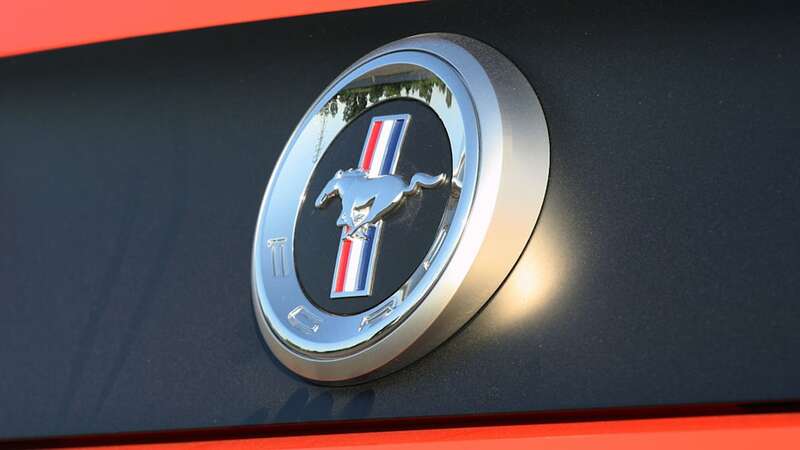 The 412-horsepower 5.0-liter engine in the Mustang GT is a corker on its own, but Ford has gone to a lot of trouble to extract 444 horsepower and 380 pound-feet of torque for this car. 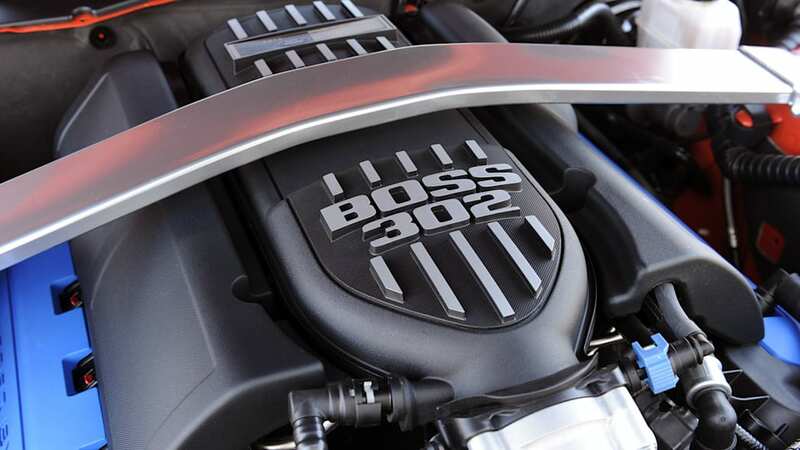 They could've simply bolted on a blower and called it a day, but in order to maximize reliability and stay true to the legacy of the original Boss, natural aspiration was called for. 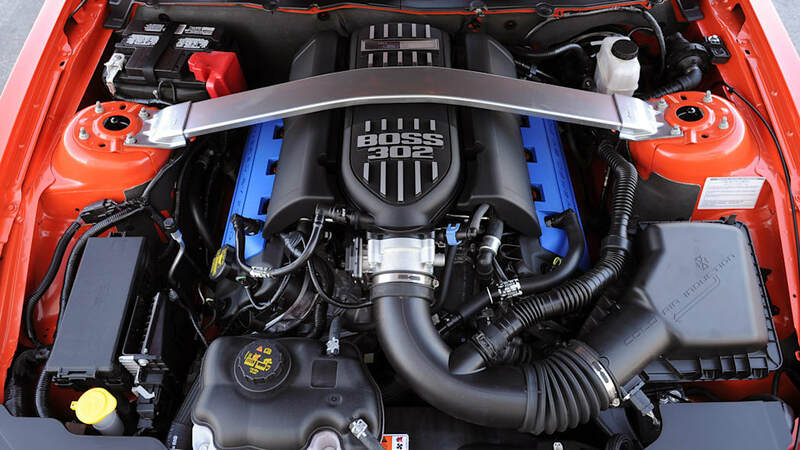 To that end, the 5.0-liter has been treated to CNC-machined aluminum heads, special pistons and sinter-forged con rods, sodium-filled exhaust valves and an uprated crankshaft. 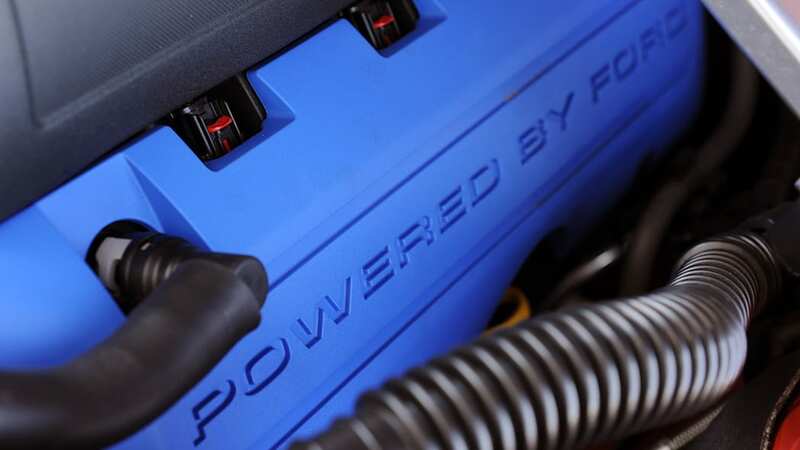 Other key changes include a 3.73 final drive ratio, reworked 1.0g-approved oil pan, a composite short-run intake and a unique quad-outlet exhaust system. 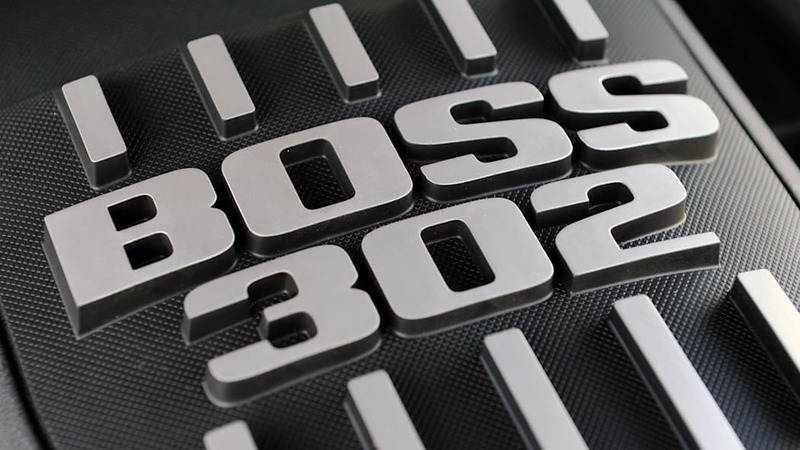 The Boss offers one of the best soundtracks we've ever heard on a mass-production car. It's those last two bits that will have you seriously considering sending fawning holiday cards to Dearborn before you even leave the driveway. Without them, you wouldn't have the glorious aural feedback that accompanies the Boss' sky-high 7,500-rpm redline runs. 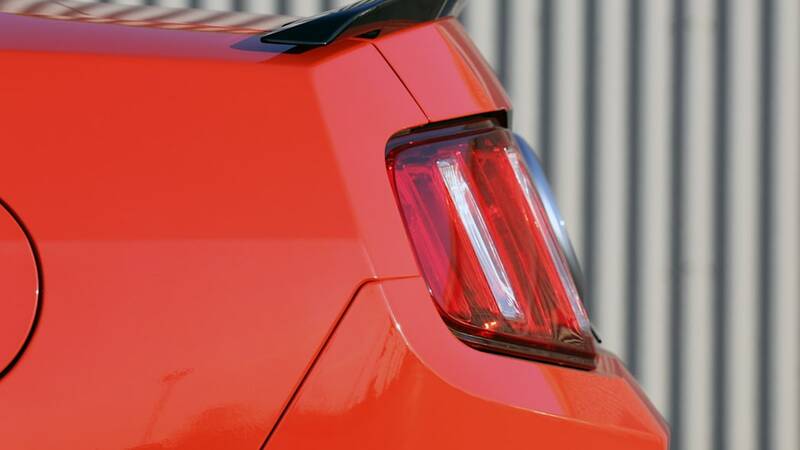 Most pony cars make their power in the low and lumpy realm of the revband. 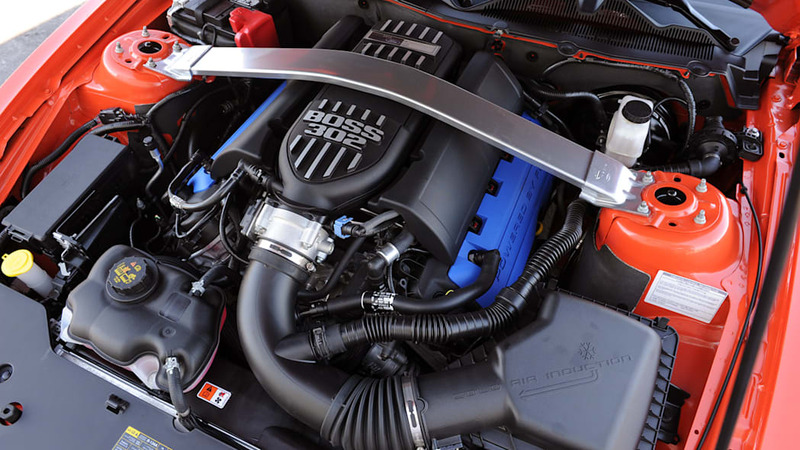 That's long been part of their charm, but it's also been something of a turnoff for highbrow European buyers who like their V8s to be quick-revving screamers. 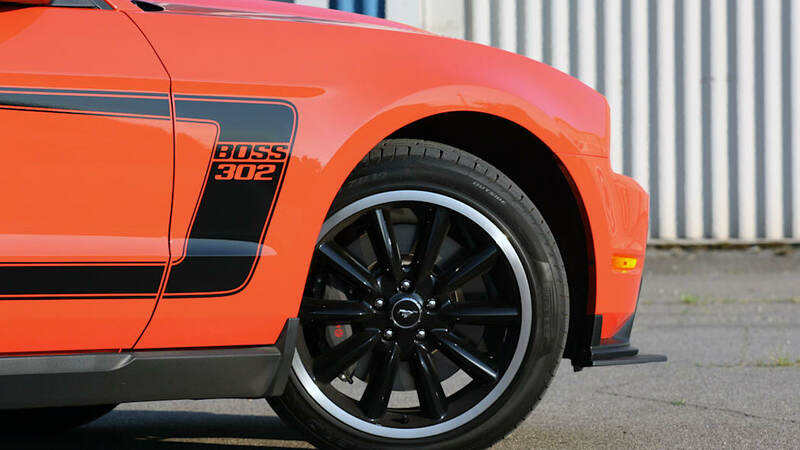 The Boss 302 satisfies both sets of tough customers. 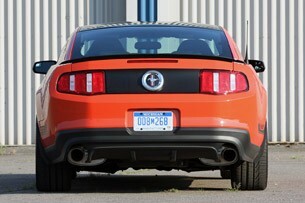 There's plenty of torque down low, but it's the aforementioned trick exhaust setup that adds the wow factor. 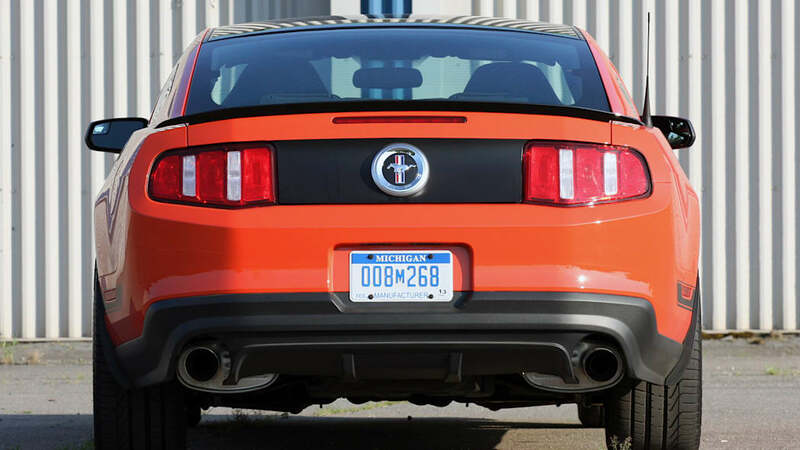 By employing two conventional rear outlets and a smaller pair of all-but-hidden pipes that exit from the crossover and dump in front of the rear wheels, sidepipe-style through a pair of disc-shaped resonators, the Boss offers one of the best soundtracks we've ever heard on a mass-production car. 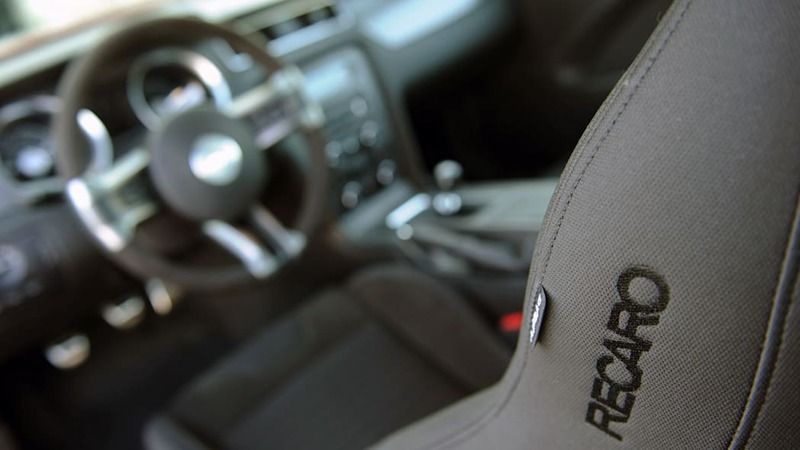 The system delivers both racecar yowls and workable everyday refinement depending on whether the driver is wearing his Jeckyl or Hyde cap. 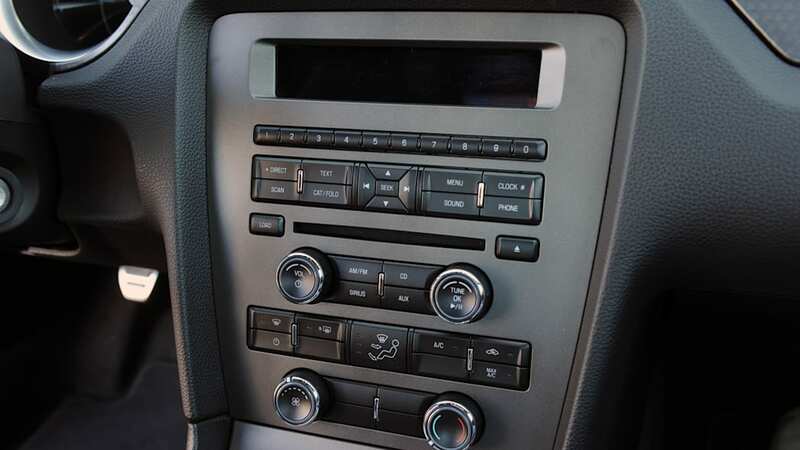 We've seen dual-mode systems like this before, on the Chevrolet Corvette, for example, but the General Motors system transitions poorly, going from muted to cacophonous in a non-linear, on-off manner. 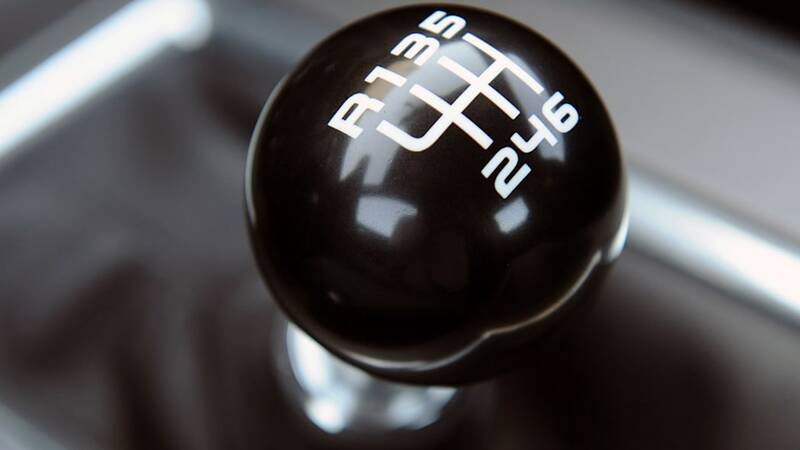 The Boss system is far more organic – you never get the sense that a computer is moderating your car's soundtrack... because it isn't. Speaking of organic, the Boss' suspension system isn't a rat's nest of gee-whizzery, either. 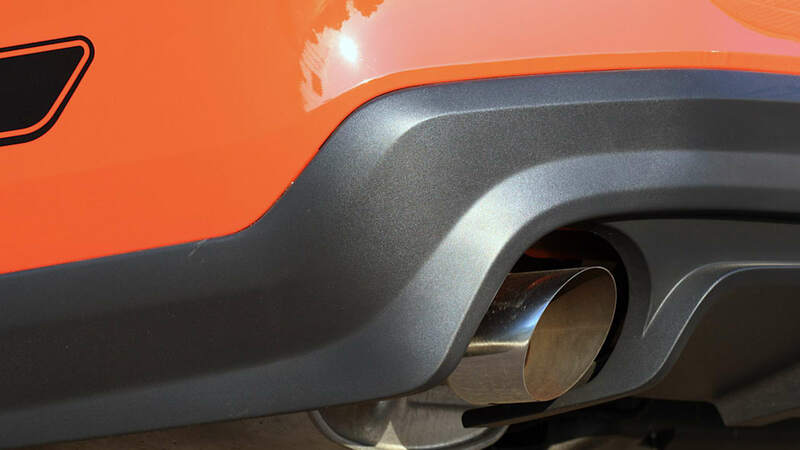 You won't find any iron-filing-filled magnetic dampers or active anything. Heck, you won't even find an independent rear suspension. What you will find are manually adjustable shocks and struts, along with a lower ride height (11 mm up front and 1 mm out back compared to the GT) and a fatter rear sway bar. The shocks offer five settings, and if you want to tweak them, there's no knob on the dashboard, you'll need a screwdriver. 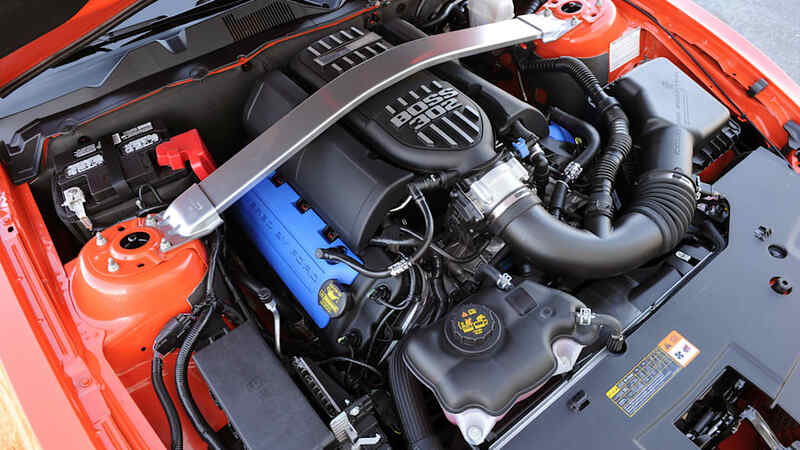 Don't worry – any excuse to open your toolbox is good for your newfound muscle car credibility. 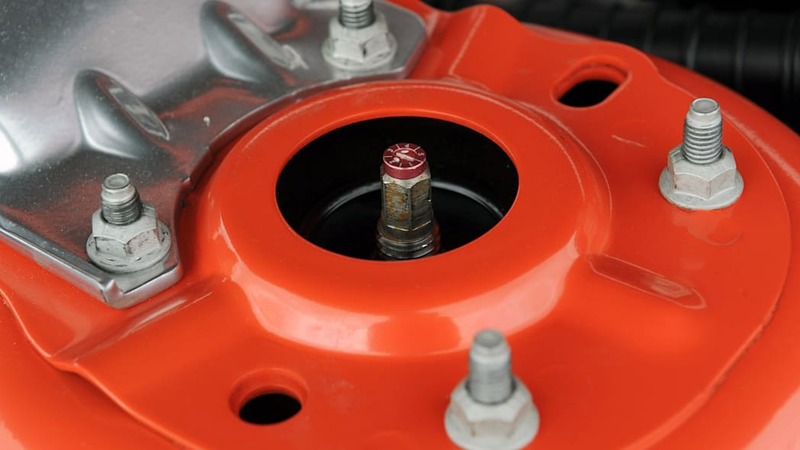 You won't find any iron-filing-filled magnetic dampers or active anything. The Boss arrives on level two of five from the factory, and it's an excellent setup for the street, one that's compliant enough to deal with potholes without turning into a lugubrious mess in the twisties. 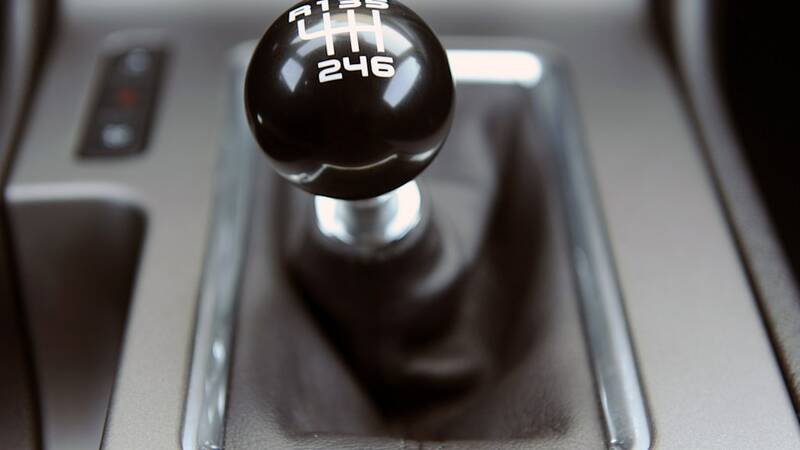 It's amazingly well tuned – you still know there's a live axle out back when you encounter a mid-corner bump, but the experience isn't unnerving or seemingly even unanticipated – it's just dispatched with a minimum of drama, to the point where the sensation is almost part of the fun, not behavior you need to make excuses for. 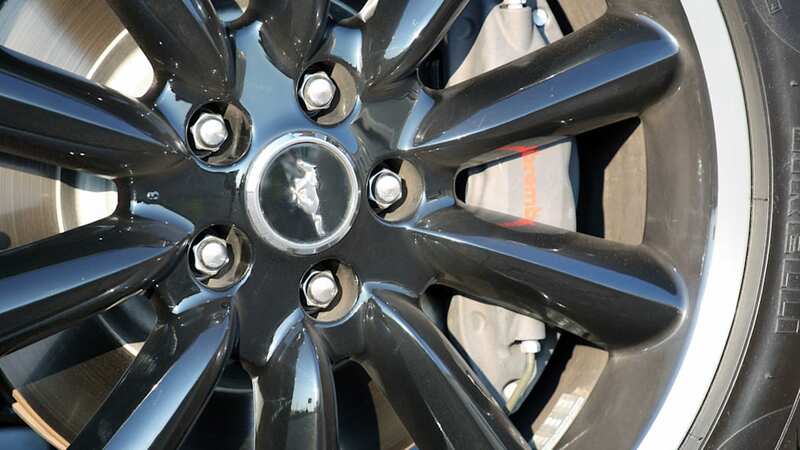 When it comes time to slow down this 3,632-pound party, the Boss' 14-inch four-piston Brembo front brakes are happy to soak up the abuse, so much so that all that's called for out back are a set of high-performance pads. More rigid brake lines ensure that modulation is easy and direct, and we noticed no untoward noises when the brakes were cold. If there's an area where the Boss offers a concessionary handshake to those looking for more electronic intervention, it's the steering. 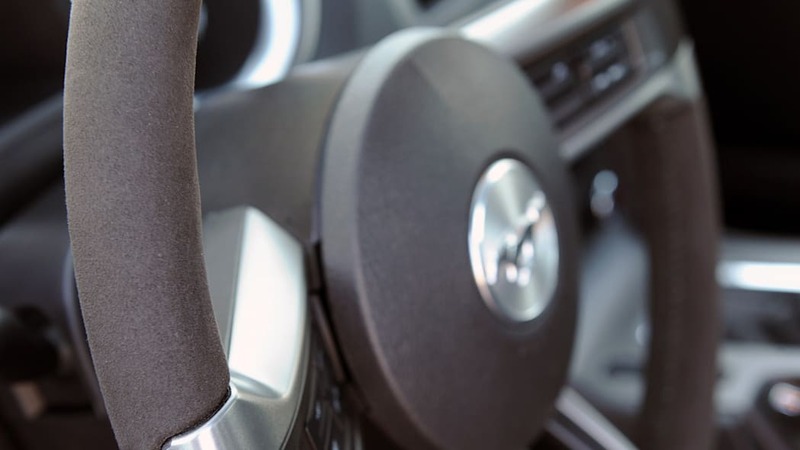 Connected to the meaty Alcantara-covered three-spoker is a speed-sensitive electric power assisted setup with a trio of settings to alter weighting: Comfort, Normal and Sport, selectable through a switch near the headlight controls on the dash. We selected Sport most of the time. It's not a Nautilus-level workout and the added heft is in keeping with the rest of the experience. Normal is just fine, too, and even Comfort isn't off-puttingly fingertip light. Even if the multiple-setting thing is a shade gimmicky, it works well because the staggered 19-inch Pirelli P-Zeros proffer a surprising amount of feedback for an EPAS arrangement. 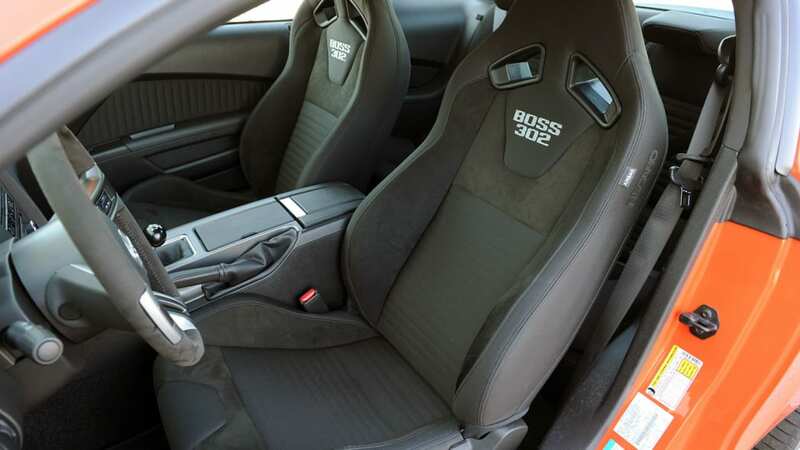 Like the less powerful GT, the Boss' clutch is a model of progression, and you don't need Vin Diesel calves to actuate its carbon fiber plates. 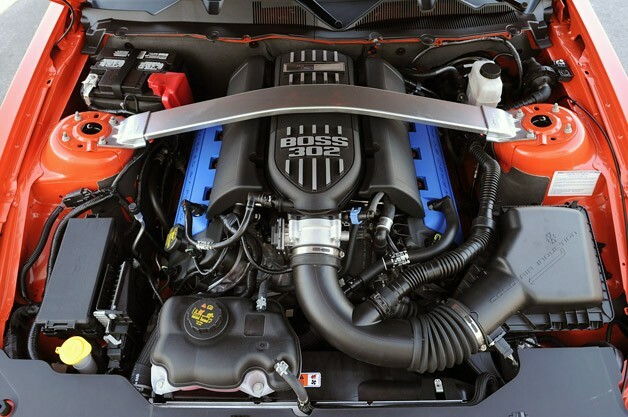 For a muscle car with so much racetrack potential, the Boss is surprisingly easy to drive – the short-throw six-speed manual gearbox finds cogs faithfully and doesn't mind being rushed, and the limited-slip 3.73 rear axle puts the V8's power to the ground with a minimum of drama. 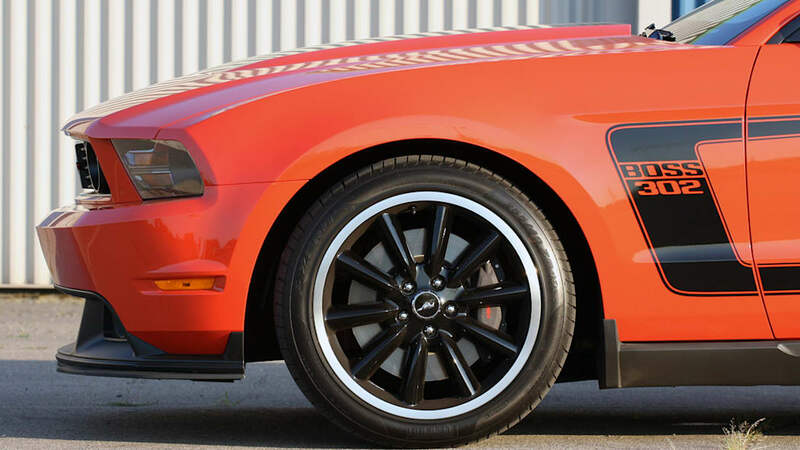 It's far easier to drive than the more powerful yet cruder Shelby GT500, particularly with our tester's optional Torsen limited-slip differential (part of a $1,995 options pack that includes Recaro seats). Of course, if it's drama you want, you can have it, from smoky burnouts to predictable, laugh out loud tail-wagging antics in any corner, thanks to the healthy leash provided by the Boss-specific stability and traction control systems. 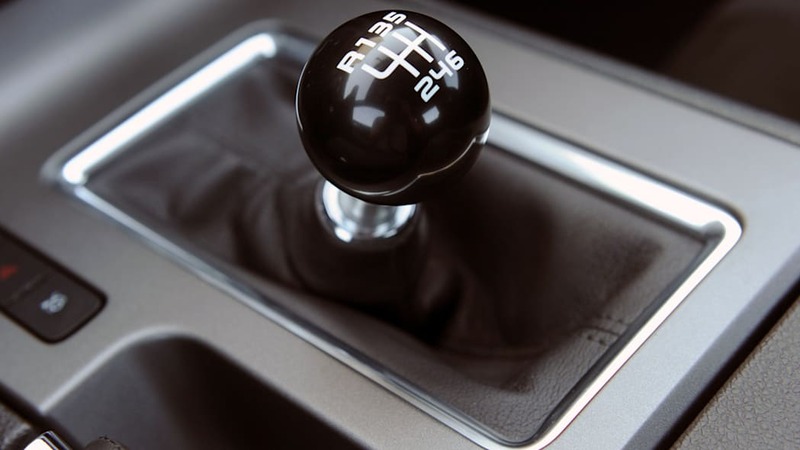 If there's a single area that will give European buyers real pause, it's the cabin. 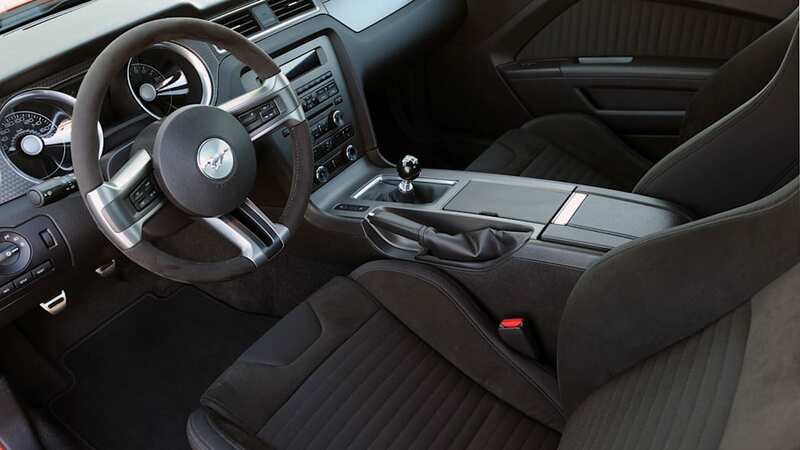 While the aforementioned Recaros are grippy yet surprisingly cushy and the main controls (wheel, pedals and shifter) offer no cause for complaint, the rest of the interior is standard-issue Mustang, which is to say that it's the best of an uninspiring class of vehicles. 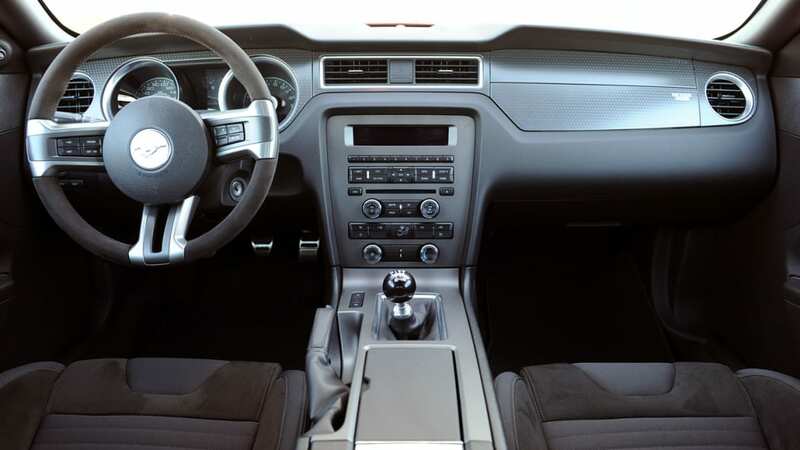 The rumormill suggests that Ford will grace the Boss with SYNC connectivity for 2013 – a welcome upgrade – but this is clearly a humdrum interior that's not really even up to the levels of Ford's newer subcompact and compact offerings, let alone its more continental rivals. 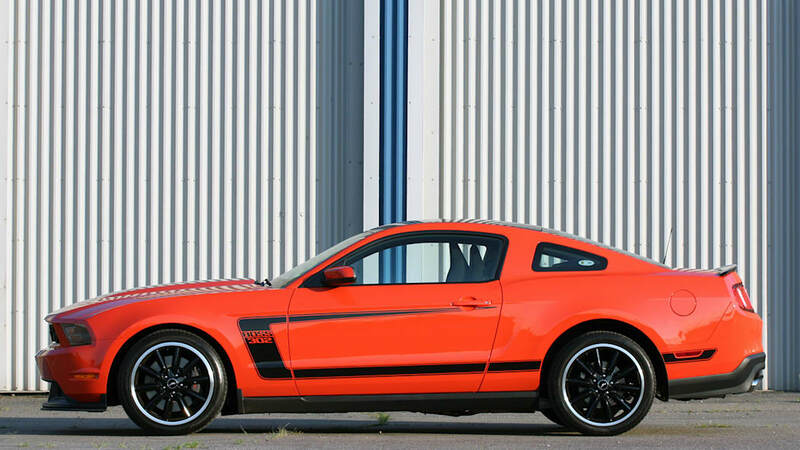 Even without our car's Competition Orange paint, the Boss 302 aesthetic is clearly not for shrinking violets. 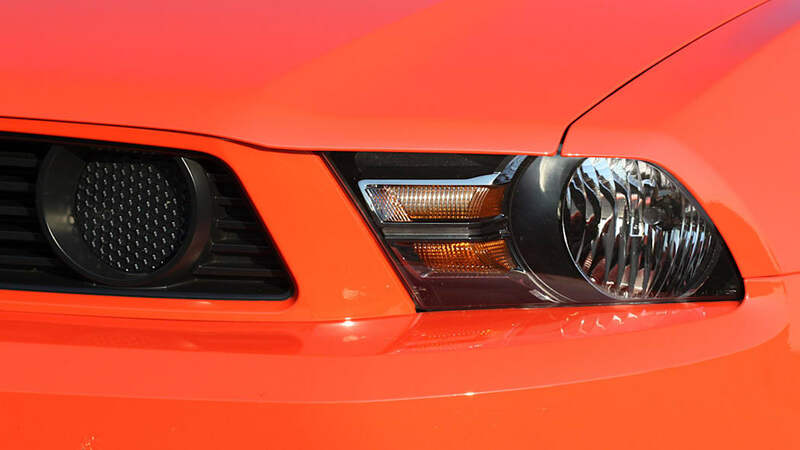 The standard Mustang GT is aggressive enough, but the Boss brings with it an all-business front splitter and a pair of blocked-off fog lamp openings. 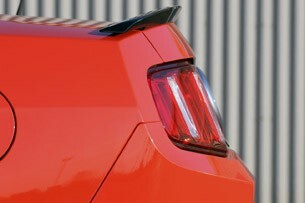 There's even a Boss-specific rear spoiler out back to manage drag. The blacked-out roof and hood bulge adds a touch of menace, tying in with the coupe's look-at-me boomerang striping along the bodysides. 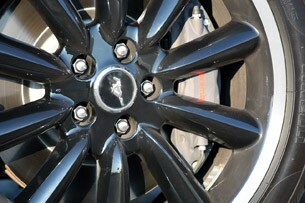 We could do with a different pattern than the polished-lip wagon wheel alloys, but that's what the aftermarket is for. 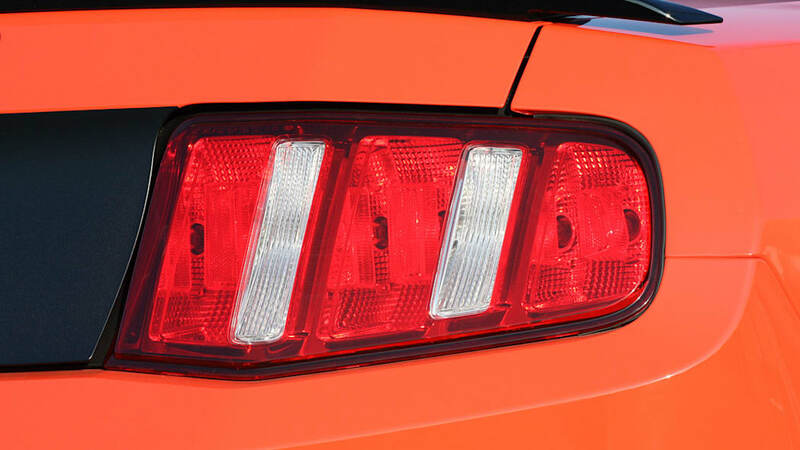 Speaking of the aftermarket, it's a time-honored tradition to seek out high-performance tidbits from non-OEM parts bins to better one's chances at the racetrack, but Ford is clearly keen on keeping some of that action for itself. 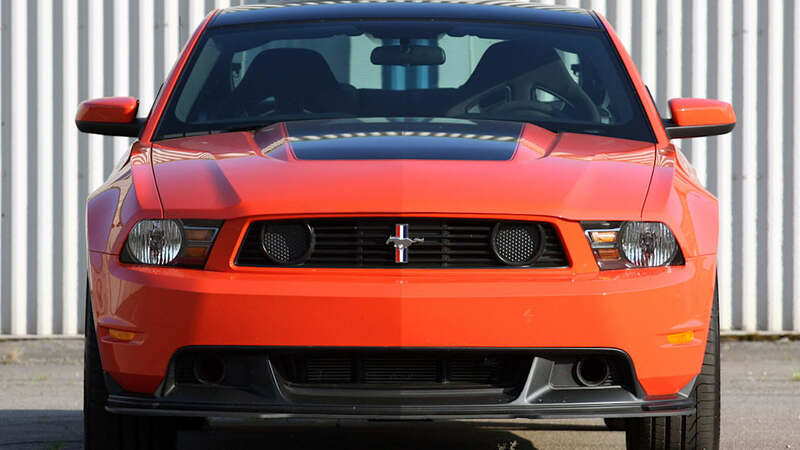 The standard Boss 302 is a fine piece for weekend circuit work, but if it's still not enough, Dearborn will be happy to outfit you with a Laguna Seca edition instead. 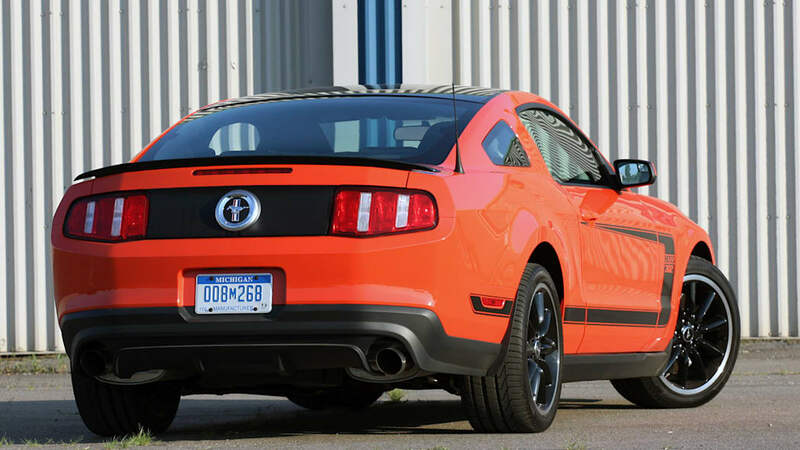 For a few more shekels, Ford will fit your Boss with R-compound tires, a different front splitter, brake ducts and a larger rear spoiler. 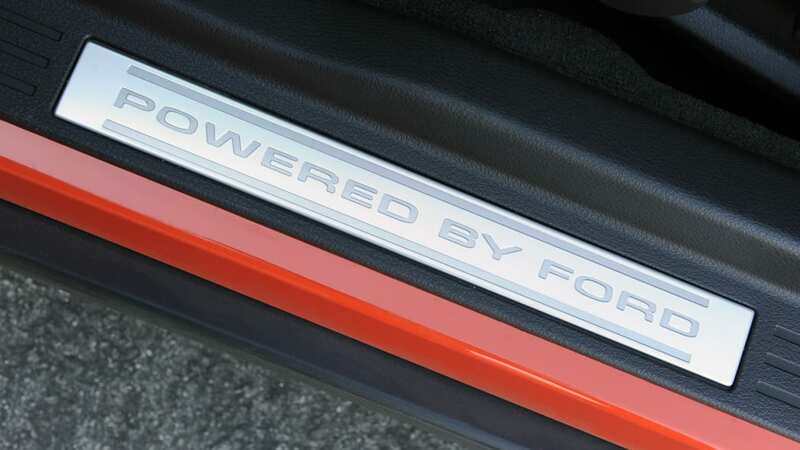 More substantive changes take place inside, where Ford rips out the rear seat and installs an x-brace stiffener, along with substituting firmer springs, shock absorbers and a larger rear anti-roll bar. 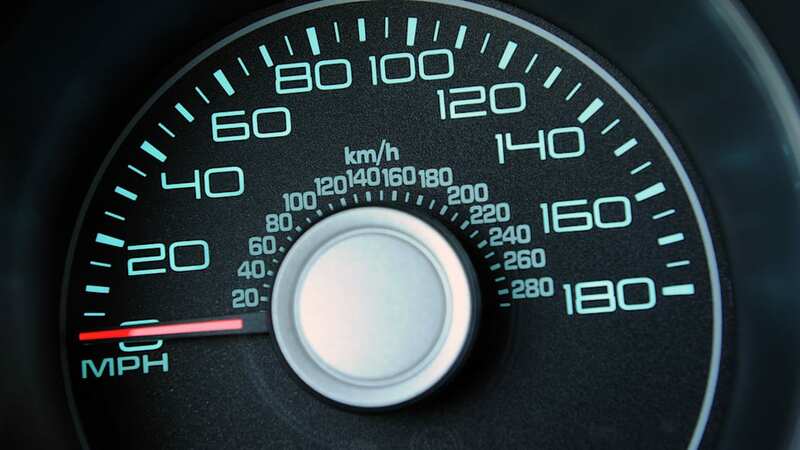 Officials say these changes should be good for a second or two a lap compared to the base Boss, but we're guessing that if you plan on using your car a lot on the street, it's the standard model you want. 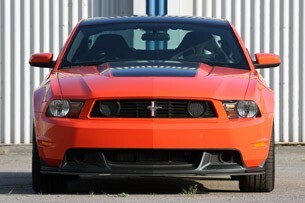 Ford has also thrown in a launch control system derived from the one on the Cobra Jet drag car. 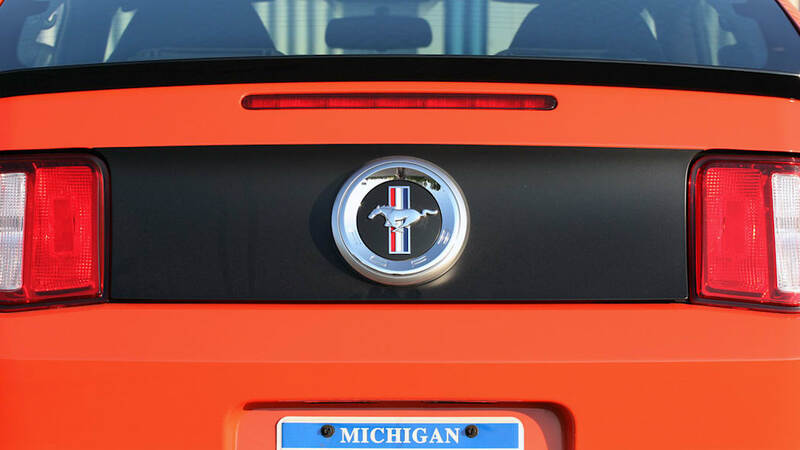 Whether you select the regular Boss or plump for the Laguna Seca, the Blue Oval still has your on-track performance in mind. 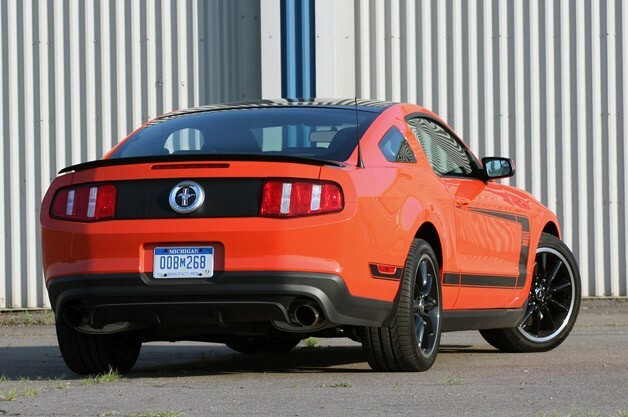 Ford's optional TracKey is a novel way to set up your car for circuit use. 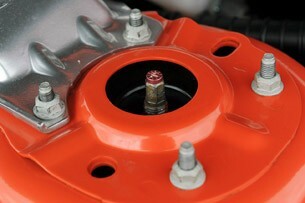 Basically, it's a red key that optimizes the drivetrain for racing ("TracMode"). 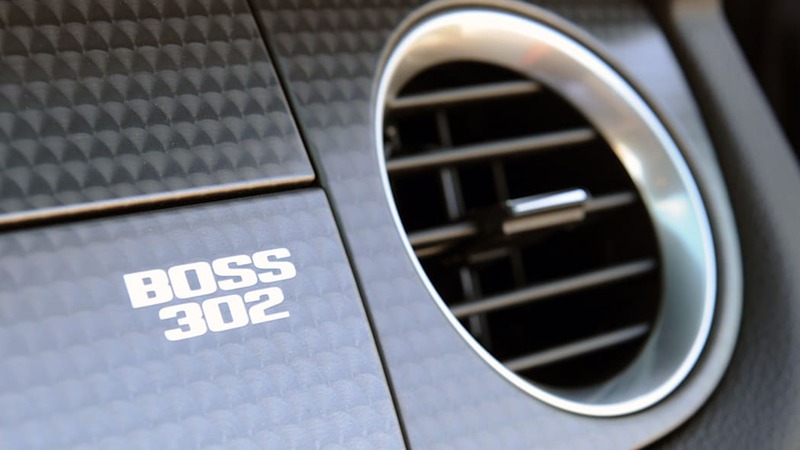 Something like the secondary key on a Bugatti Veyron that liberates the supercar's top speed mode (albeit without the seven-figure price tag), TracKey alters over 200 engine computer functions, including things like spark mapping, variable cam timing, engine braking and fuel delivery. The result? Improved low-end torque and a suitably lumpy idle. 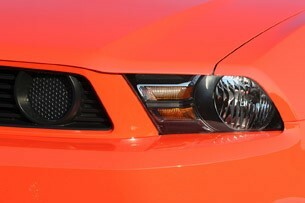 Ford has also thrown in a launch control system derived from the one on the Cobra Jet drag car, a nice addition. 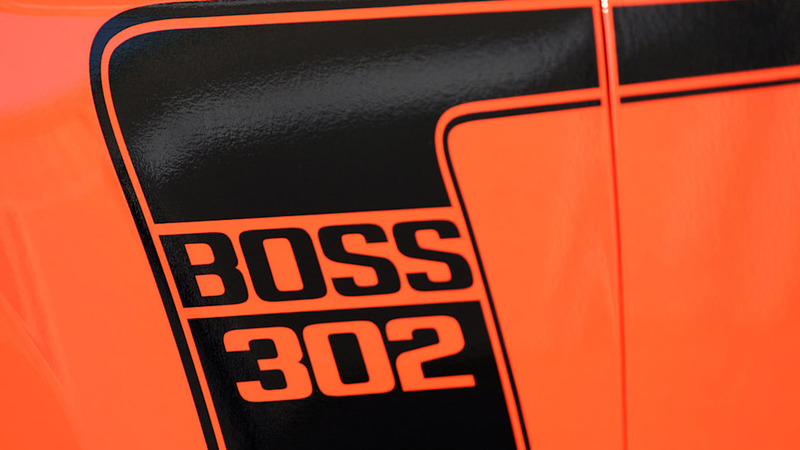 While this feature was announced at launch, Boss owners were been unable to secure their TracKeys until recently, as the technology was caught out by the hand-wringers at the California Air Resources Board who dragged their heels on the now-completed certification process. 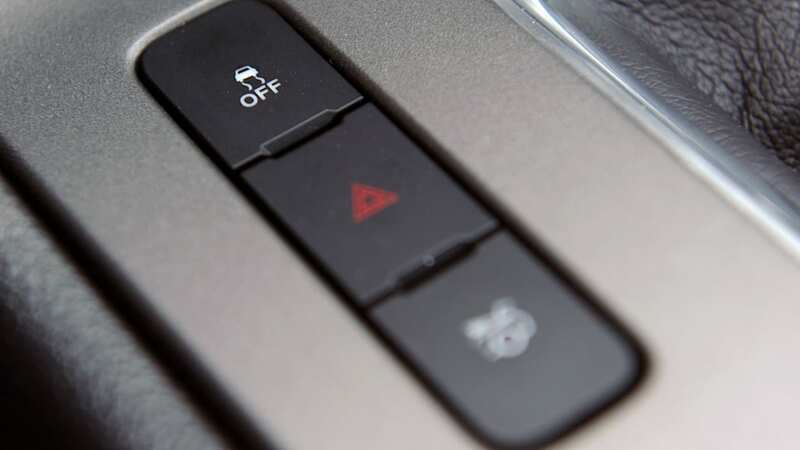 Not surprisingly, then, the magic red key was not provided for our week-long over-the-road testing. 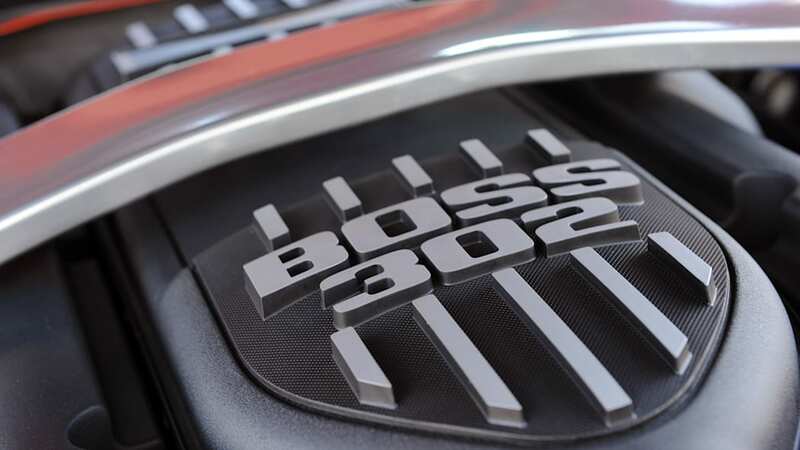 As it is, Ford will not allow Boss 302 drivers to purchase a TracKey until their vehicle is paid and the title is in hand. 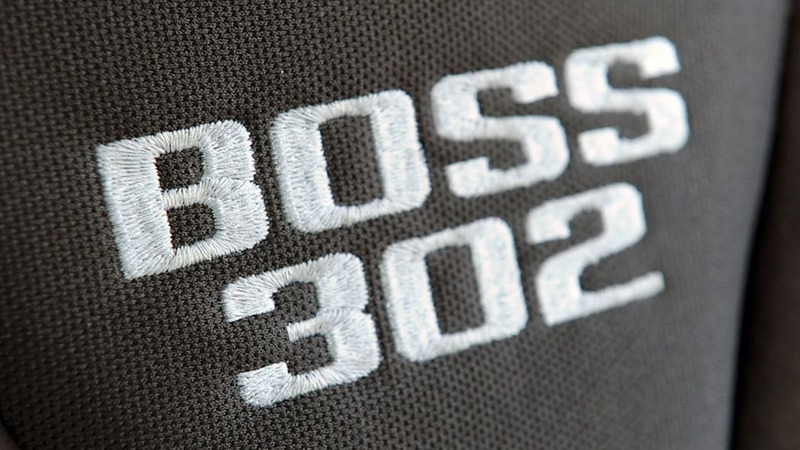 The Boss' rarity should appeal to image-driven consumers as well – just 4,000 models will be built this year – 3,250 standard models and 750 Laguna Seca editions. Pricing is a fair shake for this sort of exclusivity, as well. 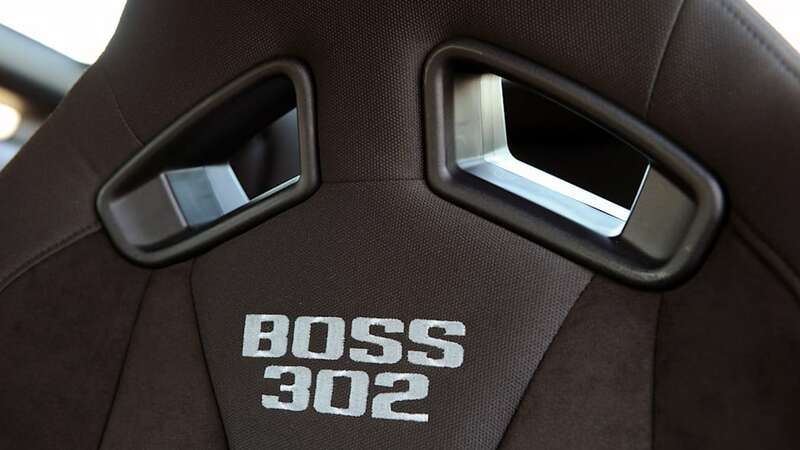 A standard Boss starts at $40,310 (plus $795 destination), while the Laguna Seca commands an extra $6,995. 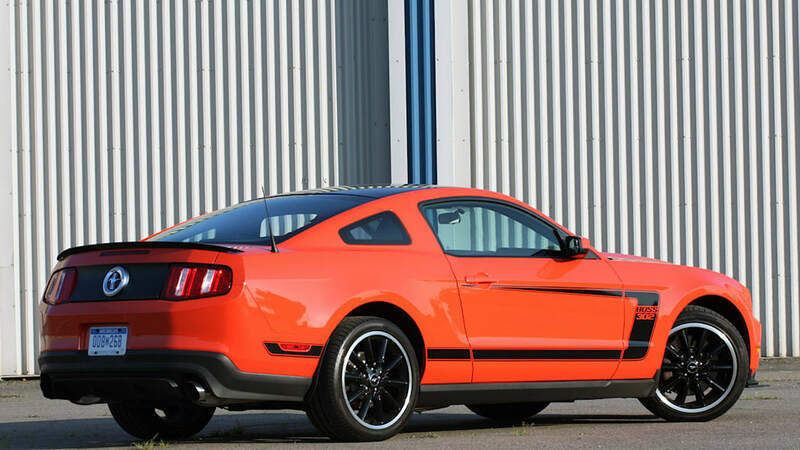 For the base car, that's more than eight grand cheaper than the GT500 for a more tractable and well-rounded car. The capper? 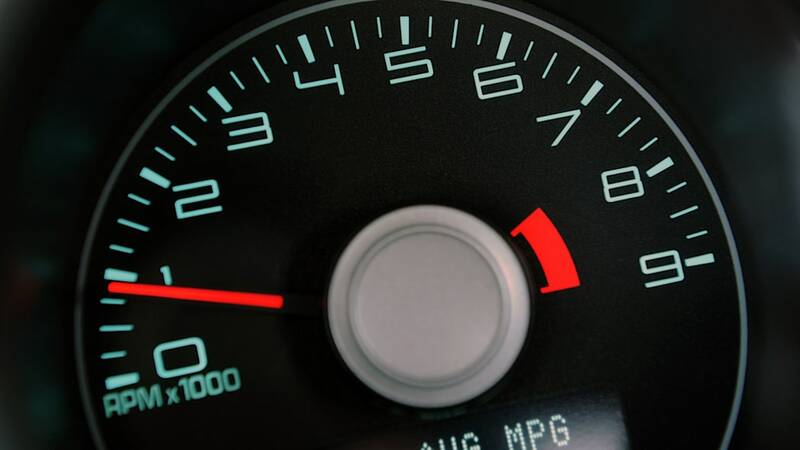 With city/highway EPA fuel economy figures of 17/26, the miles per gallon figures are the same as normal GT. 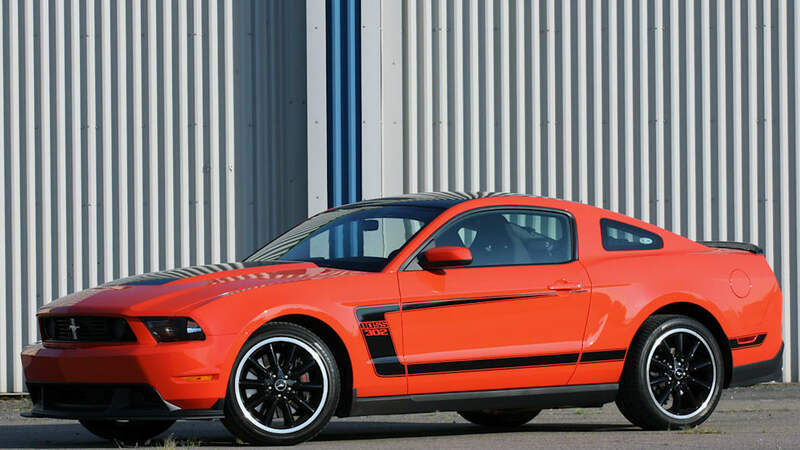 Of course, the hard truth is that even if the Boss 302's visuals were tempered, Ford dealers still probably wouldn't see a lot of cross-shopping from buyers of premium European and Japanese performance iron – the decades-old perception gap just runs too deep. 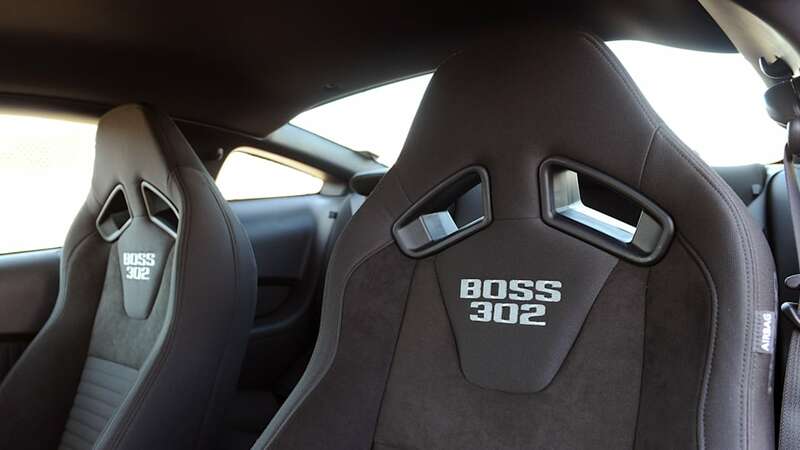 Still, open-minded enthusiasts who give the Boss a chance will like what they find – it's more than good enough to stand fender-to-fender with the globe's finest big-engined coupes. We reckon the best chance that Ford has of winning uppercrust converts is a good old-fashioned game of put-up-or-shut-up. 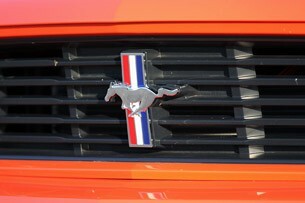 After all, getting shown up at their local track day by a box-stock pony car is bound to make a few believers.